As the original opt-out registry, our mission continues by supporting the interest in an official opt-in registry for printed distribution. 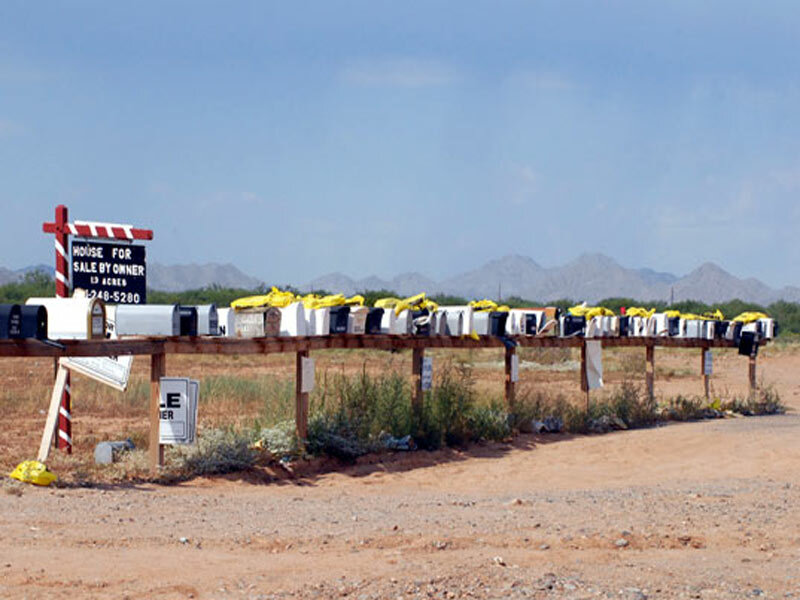 Our PaperlessPetition.org is what fueled public awareness to the idea of an opt-out registry. 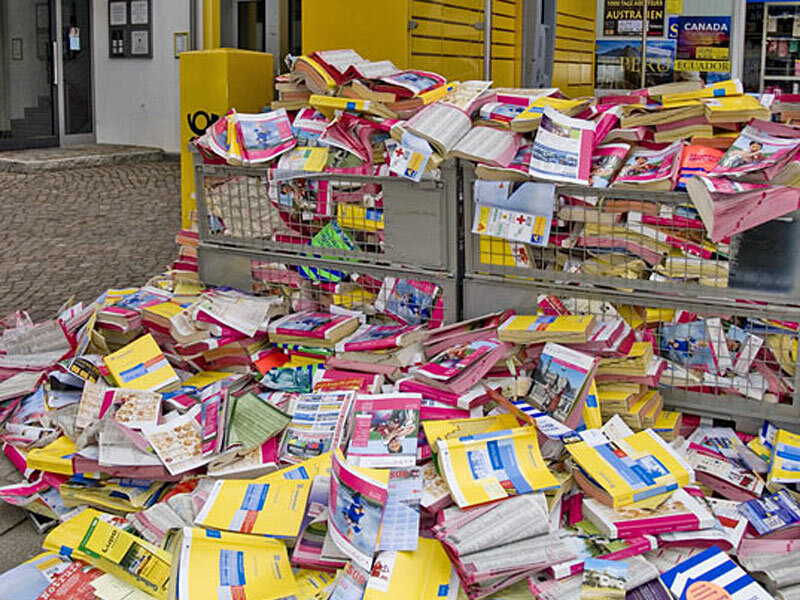 Stop the delivery of your printed Yellow Pages book by opting out. *Clicking above brings you directly to www.YellowPagesOptOut.com by Local Search Association. Helps conserve energy - companies that print them are burning up 3.2 kilowatt hours of electricity. 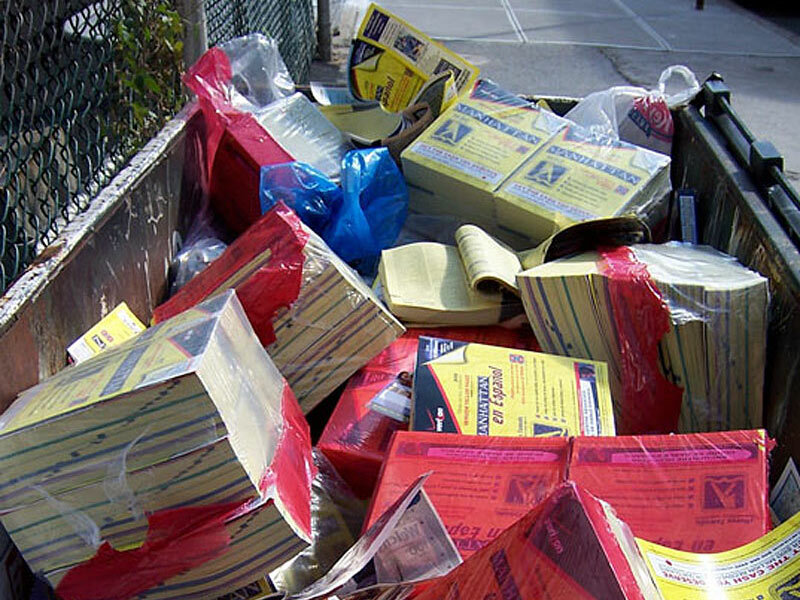 Saves trees - companies that print yellow pages had more than 19,000,000 trees destroyed. 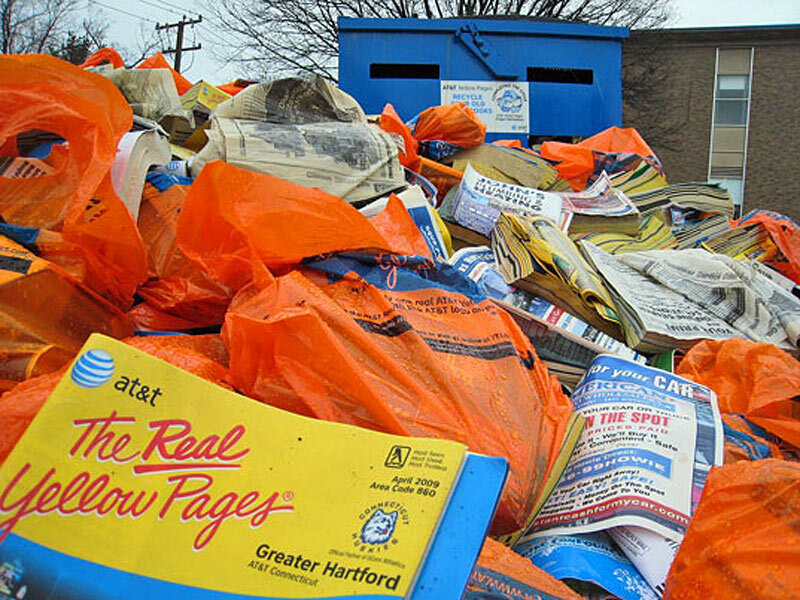 Saves Fuel - companies that print yellow pages are wasting 7,200,000 barrels of fossil fuel. Saves time - easier for consumers to find up to date listings online. 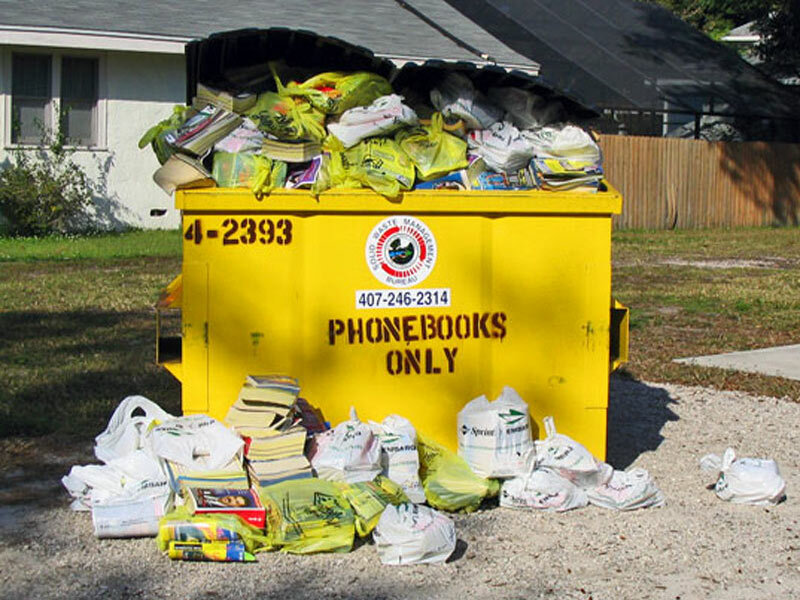 Good for the environment - stops unsolicited delivery of 540 million books per year. To read more about our green movement click here. See other resources and news.